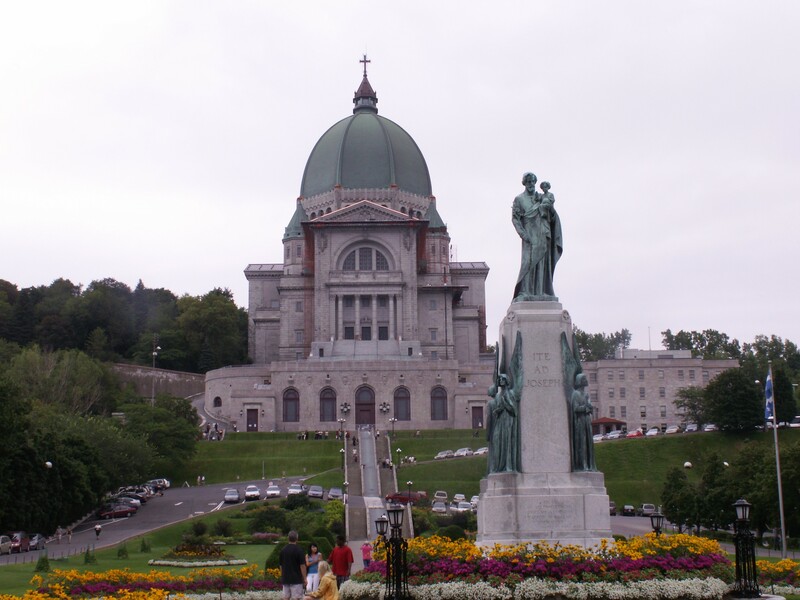 We visited Montreal back in 2009. 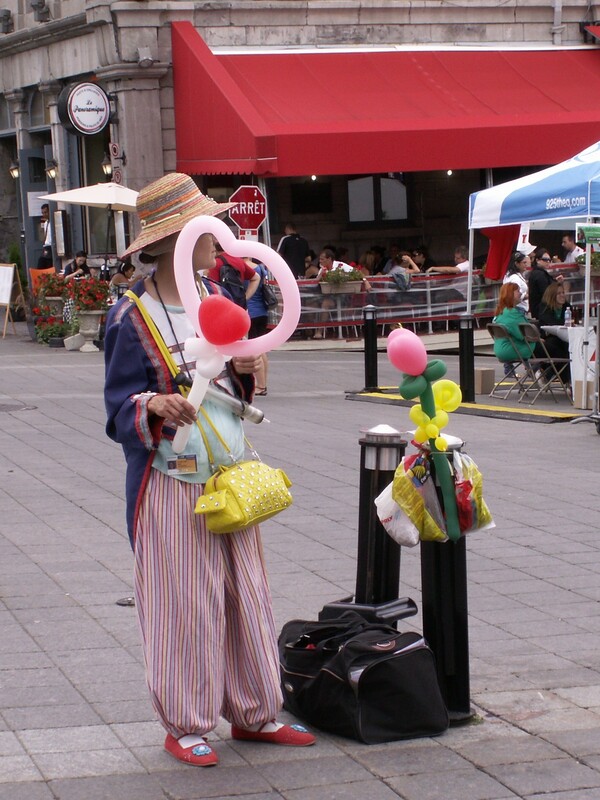 Montreal is a vibrant city with many faces. 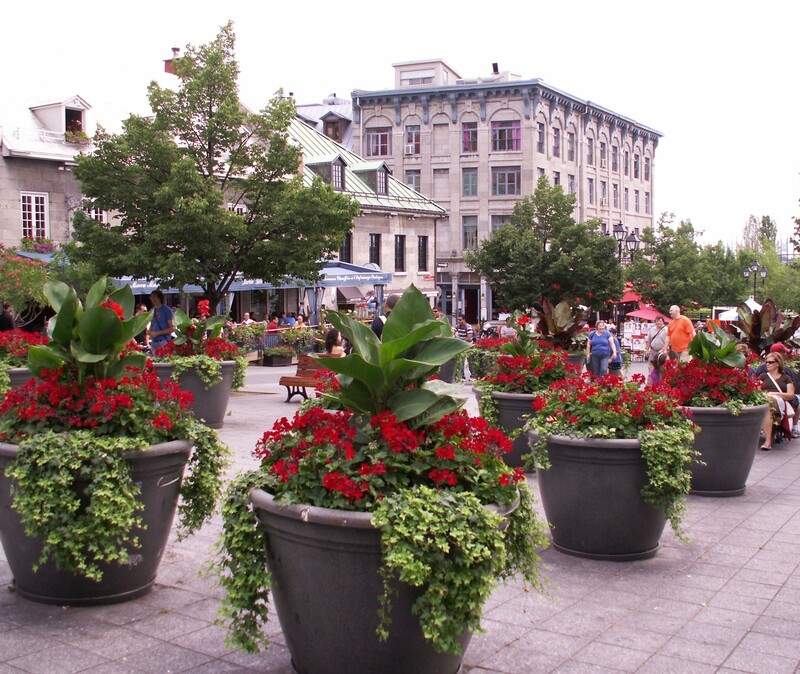 It’s a place where you will find interesting people and a number of outdoor restaurants. 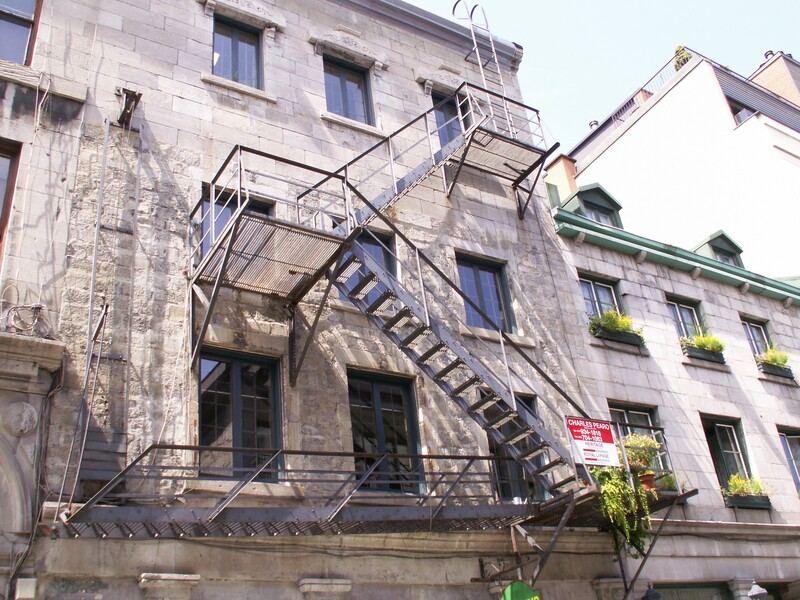 In 1976, Montreal hosted the Olympic Summer Games. The days we visited the city were generally overcast. I took the photos with a Konica-Minolta, point and shoot, digital camera. Here are ten scenes which prompted me to take the shot. Enjoy, and please let me know if you liked them. 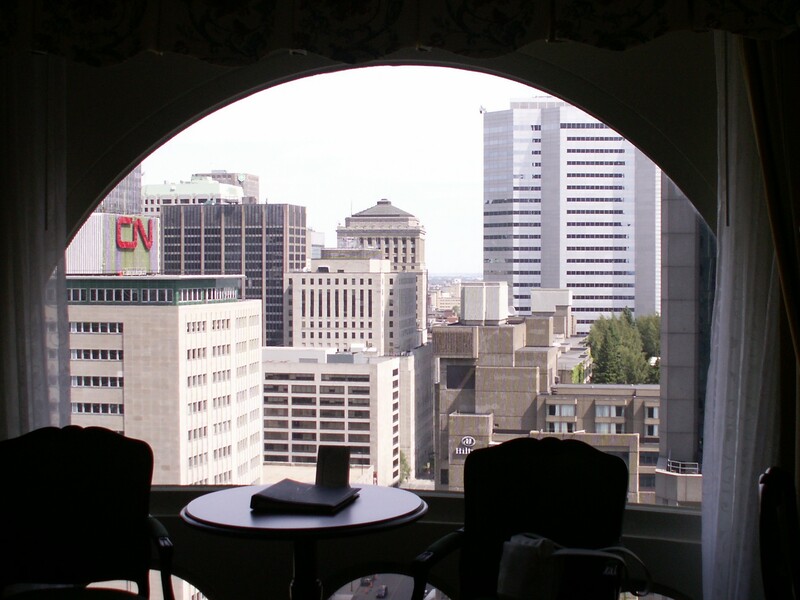 The view of the city from our room on the 34th floor. 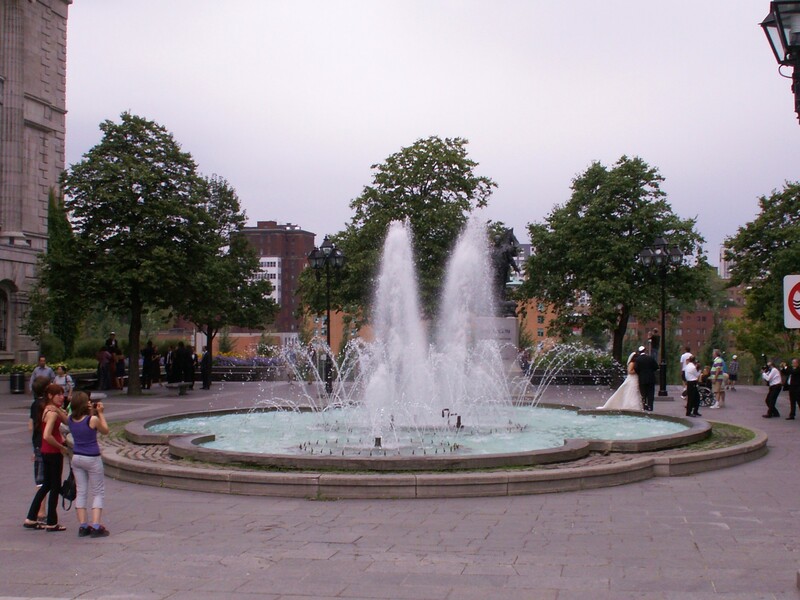 Wedding near the fountain. Look closely. 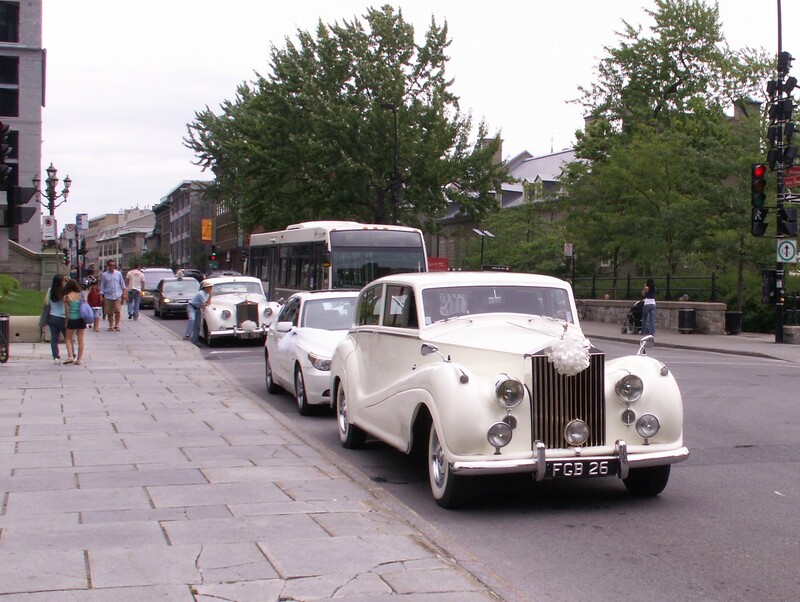 A Rolls Royce for the bride and groom. The happy couple chose to walk. 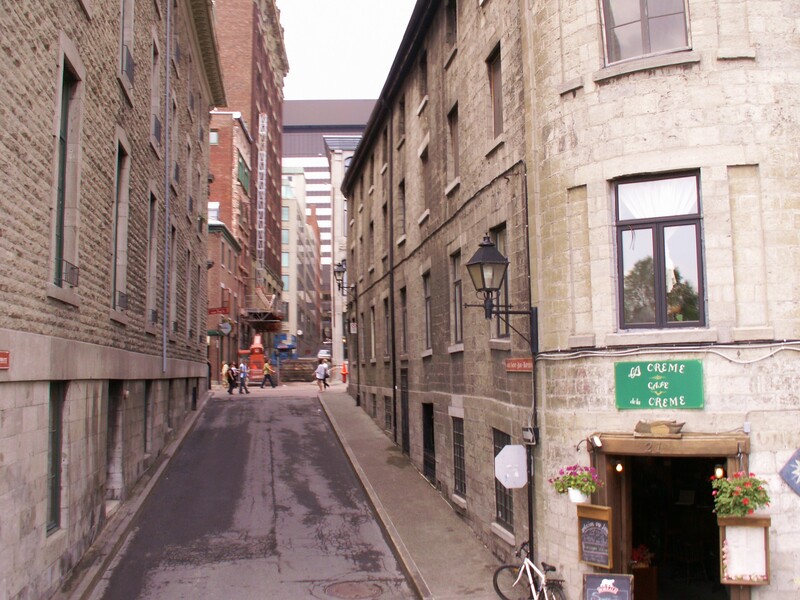 One of the many narrow streets of the city. 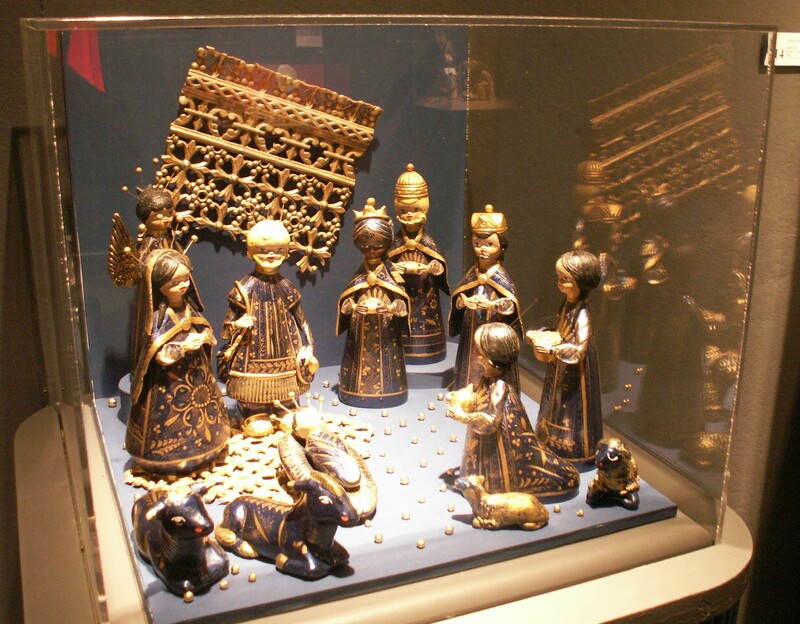 This one of many Nativity scenes that were on display from all over the world. They speak French, but most also speak English. It’s got a lot of history as well.